George DuMontier is a Missouri School of Journalism student. He volunteered with TechnoServe's communications team in 2014. 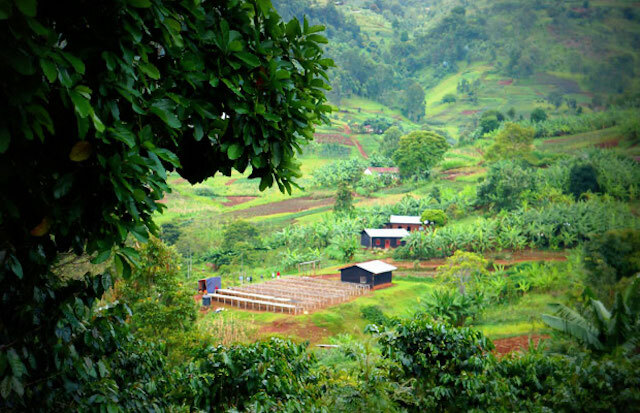 In the rural community of Gisuma in western Rwanda, local farmers once struggled to earn a living from coffee. 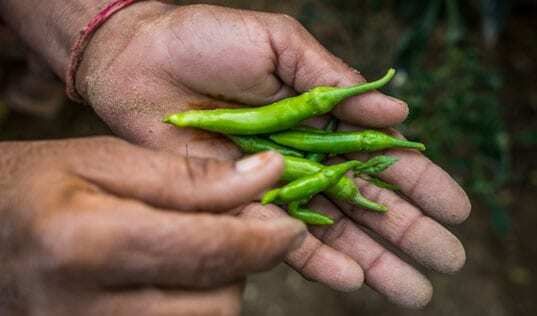 The climate and soil are ideal, but poor farming and processing techniques left the farmers with low prices at market. The nearest wet mill, a mechanized station for processing coffee, was more than seven miles away. To avoid transportation costs, most farmers processed the coffee at their homes with hand-cranked machines. The process was labor-intensive and generated low-quality coffee. We can now...provide an appropriate environment for our children to study at night. 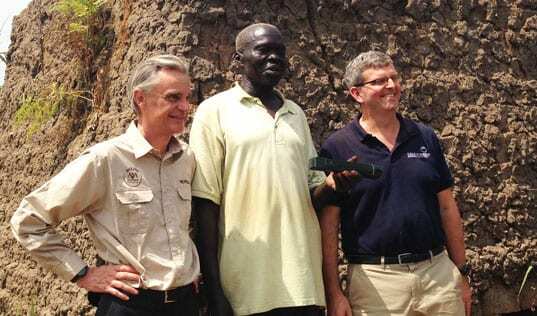 In 2009, TechnoServe worked with Gisuma’s farmers to band together and form a cooperative. As part of the Coffee Initiative, we helped the new business secure a loan and build a wet mill to process the farmers’ coffee. Our advisors worked with the cooperative’s management to develop business skills and connect to specialty coffee buyers who pay a higher price. At the same time, TechnoServe helped train farmers in good farming and harvesting techniques. “The most important thing we learned was how to work together as a cooperative,” says Jean-Pierre Mugiraneza, president of the Gisuma Coffee Cooperative. With TechnoServe’s assistance, the cooperative has developed into a successful coffee business. Last year, Gisuma’s coffee earned the bronze medal at the Rwanda Cup of Excellence competition, which honors the country’s highest-quality coffees. The quality improvements have been rewarded with higher prices from buyers. 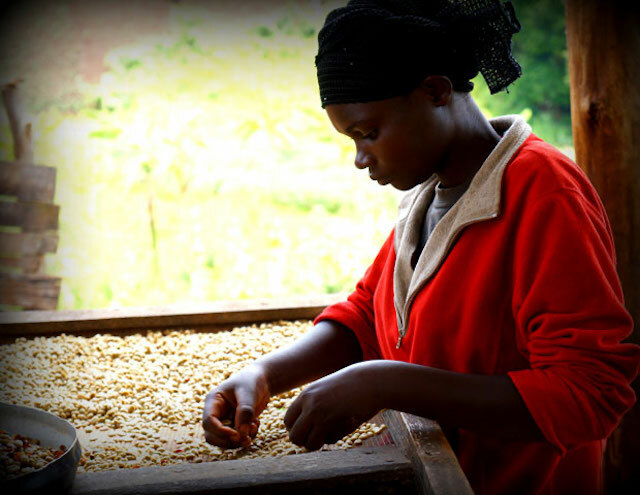 As a result, the average farmer earns 45 percent more for her coffee. All 196 members now have health insurance and bank accounts, and members have spent their earnings on livestock, new homes and education for their children. 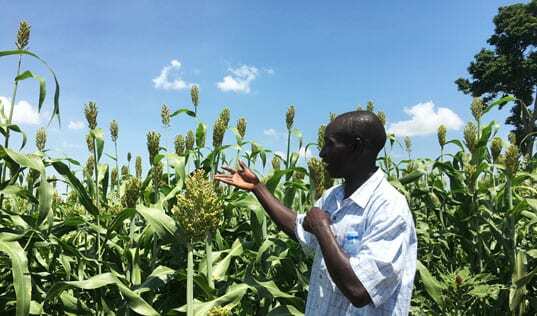 Two members of the Gisuma cooperative, Joseph Kambanda and Peter Mugiraneza, had the idea to invest their profits in their village’s infrastructure. They convinced 12 of their neighbors to contribute $200 to extend a nearby power line into their village. Thanks to Gisuma’s example, other nearby villages are connecting to the electrical grid, and the local government has developed a sector electrification plan for the area. “We can now play our radios with electricity, charge our mobile phones and provide an appropriate environment for our children to study at night,” Peter says. Learn more about how we're helping to build a sustainable global coffee industry.